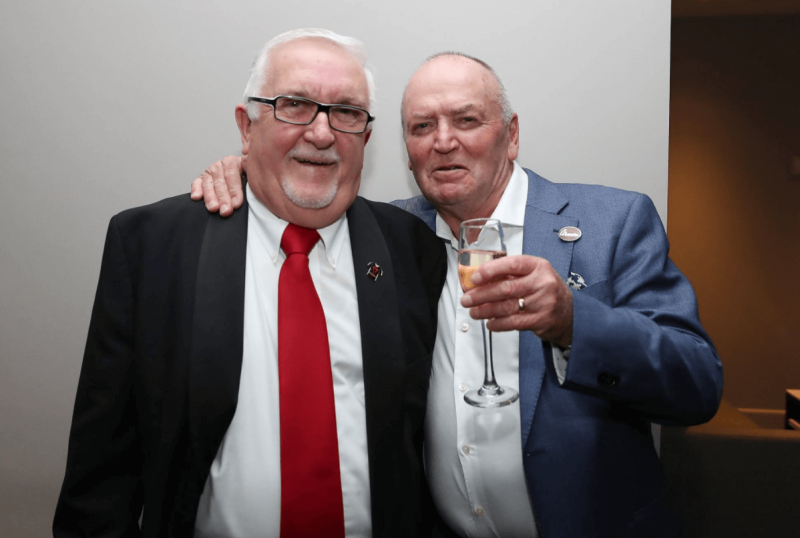 Cure Kids Red Nose appeal was held throughout the month of September, with the aim of raising $1 million to fund vital child health research – and New Zealand Pearl was proud to support Cure Kids once again. 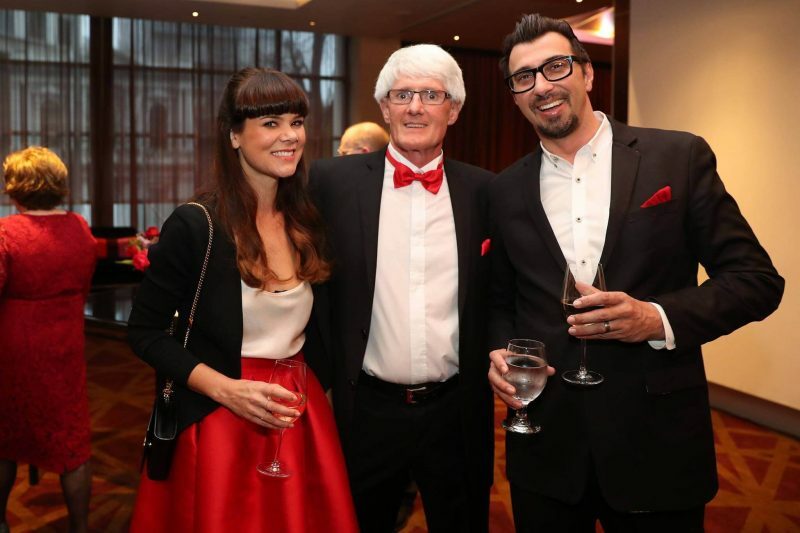 On Red Nose Day, Friday 29th September, Cure Kids held their annual Red Nose Day gala dinner at the Pullman Hotel in Auckland. 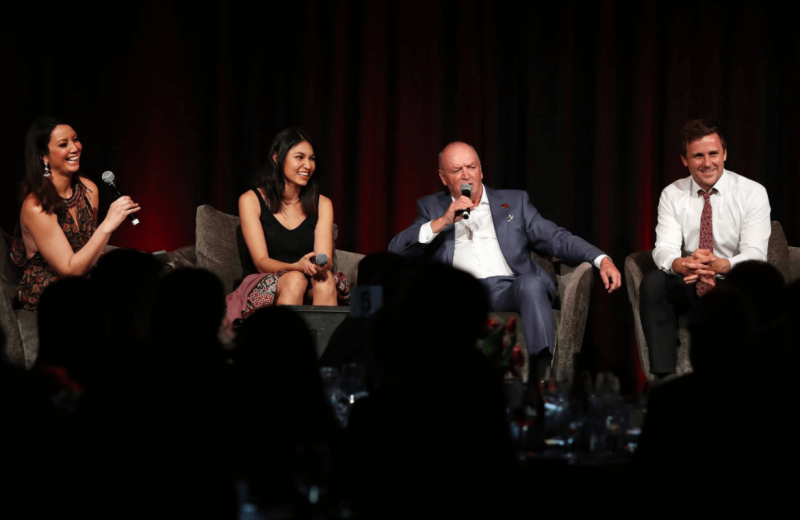 The Red Nose Day gala dinner was such a great night, we raised over $200k on the night and everyone said it was the best gala dinner they’d ever been to. New Zealand Pearl donated a beautiful diamond and pearl necklace for the auction to help raise funds, and contributed to Cure Kids raising over $200,000 from the dinner. The pearl was really well received by the guests, and was auctioned off and won by a guest, he was really excited to give it to his wife. We’re proud to continue supporting Cure Kids and we’re excited to see the impact our support has on the health of kiwi kids. This pearl pendant size in 15.6mm which is quite rare and collectable.